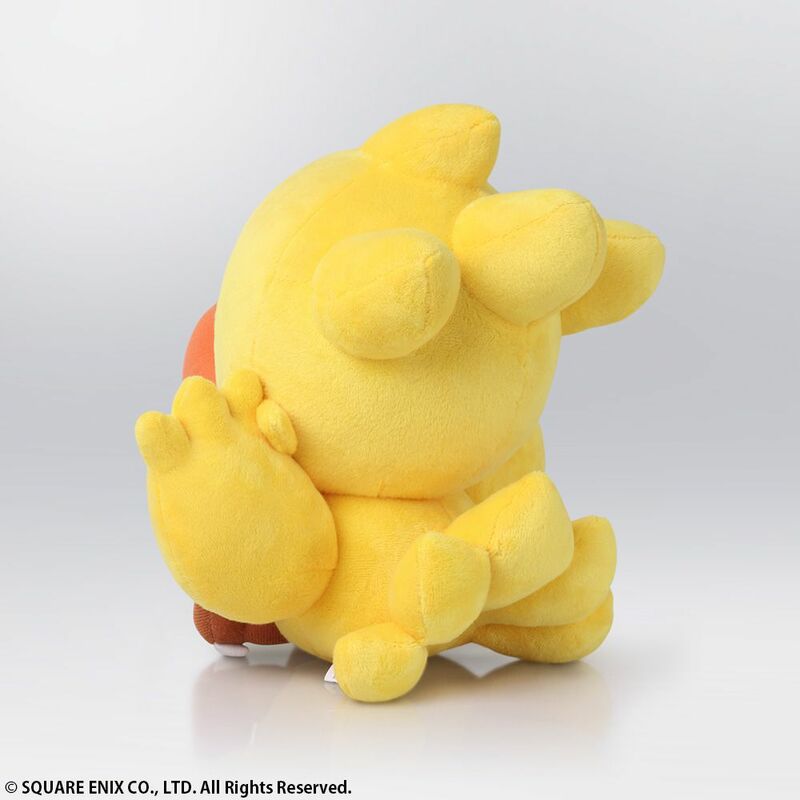 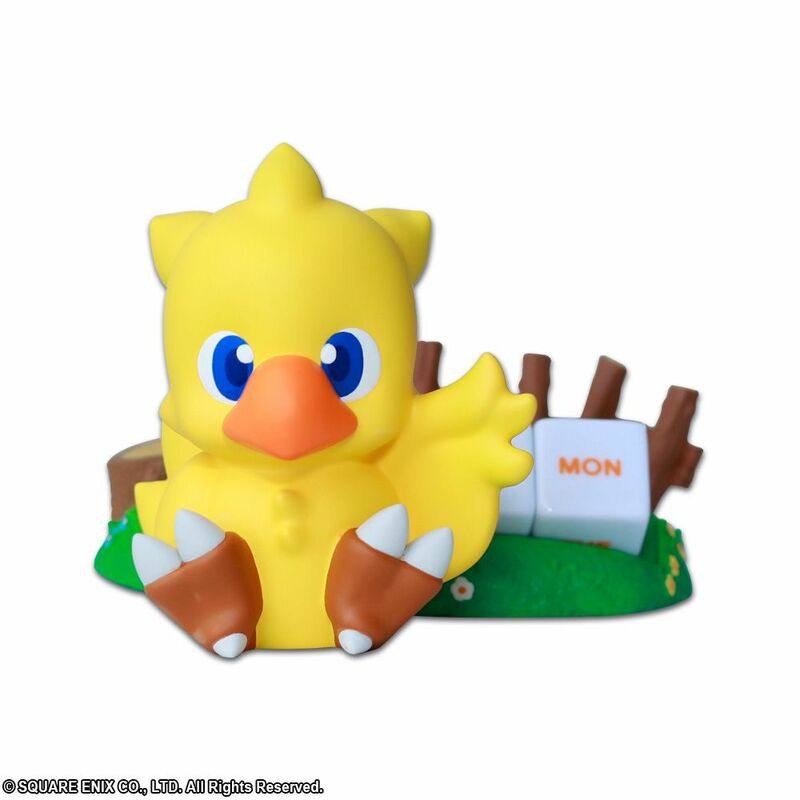 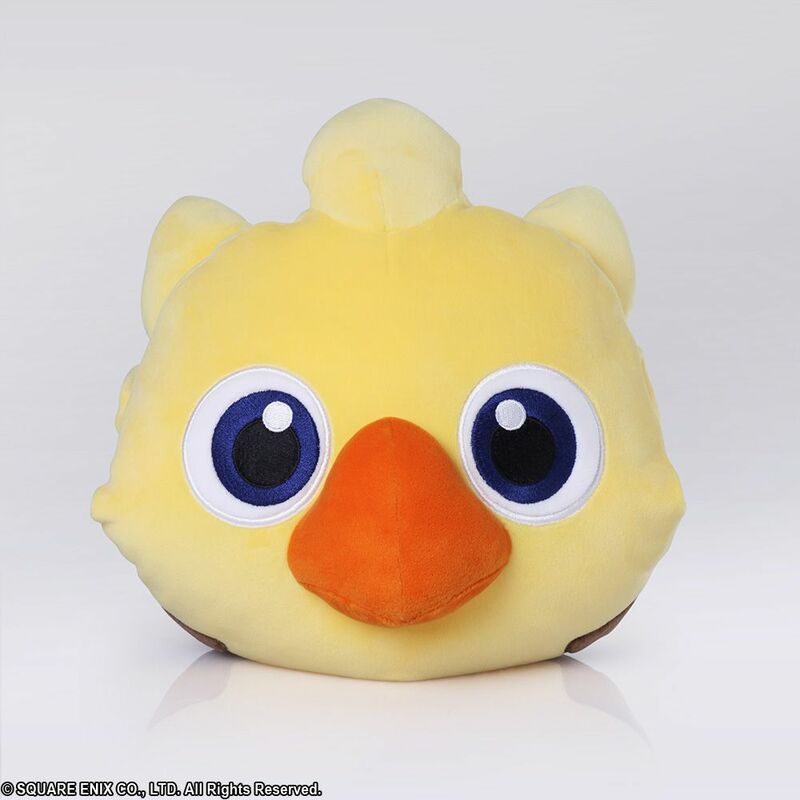 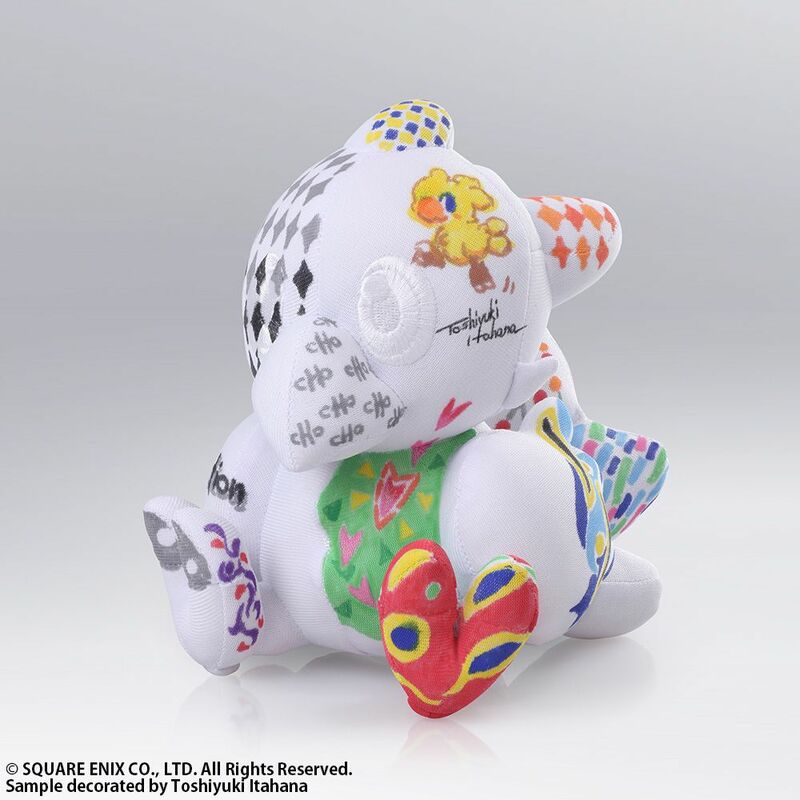 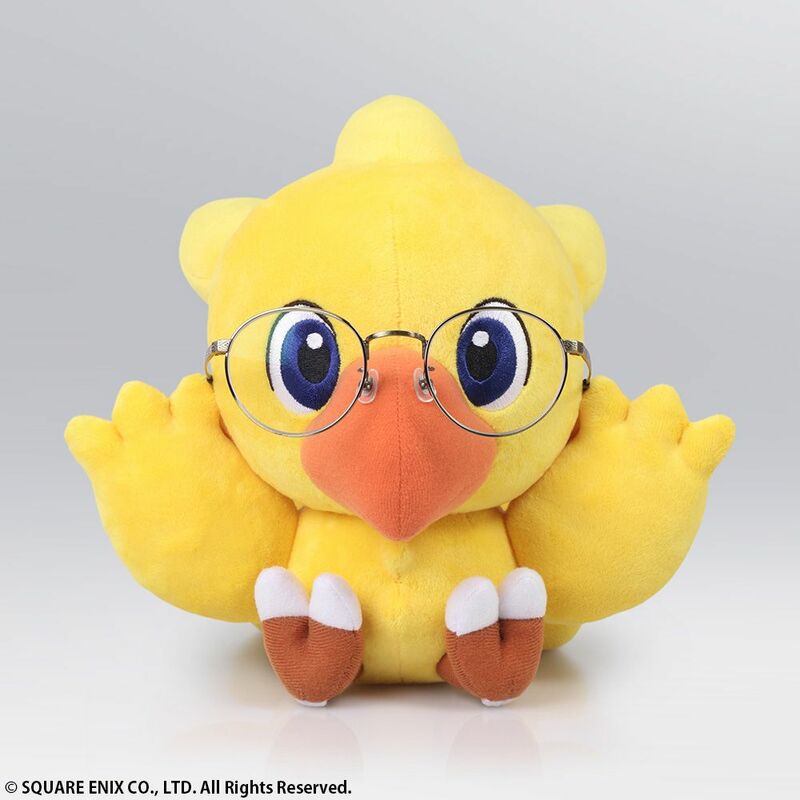 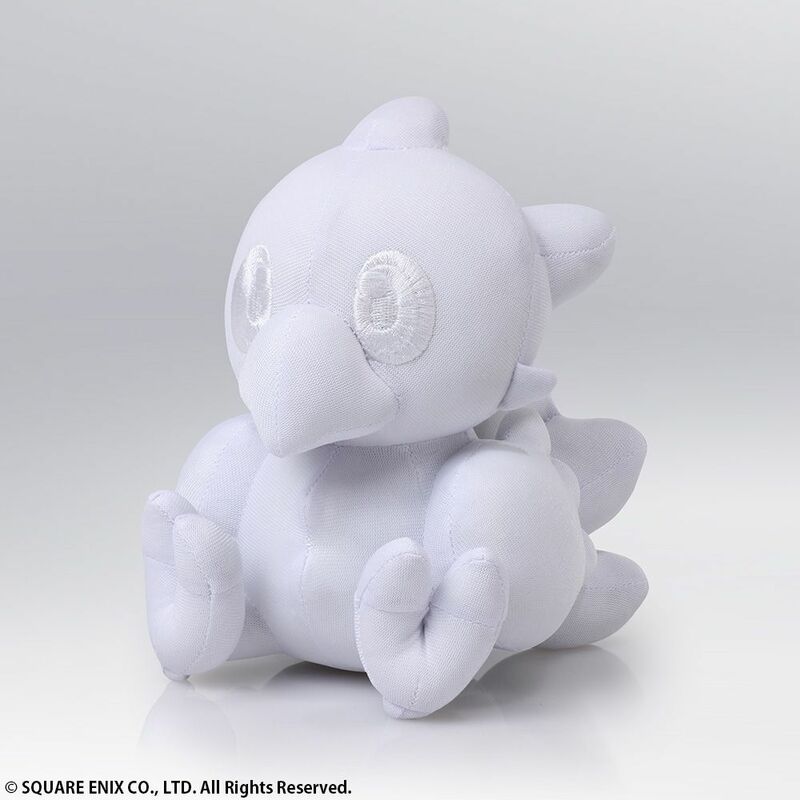 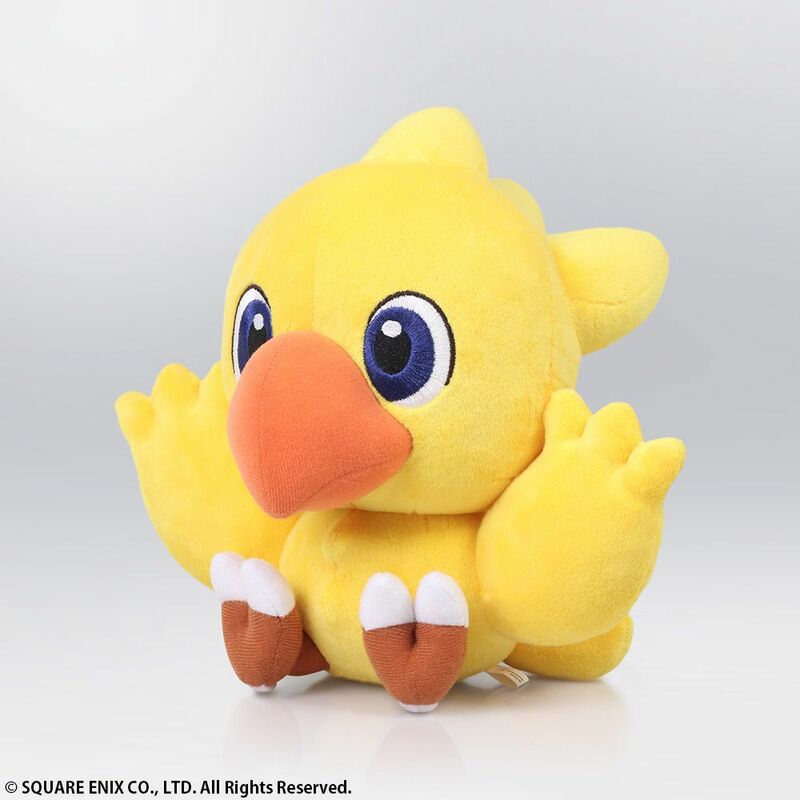 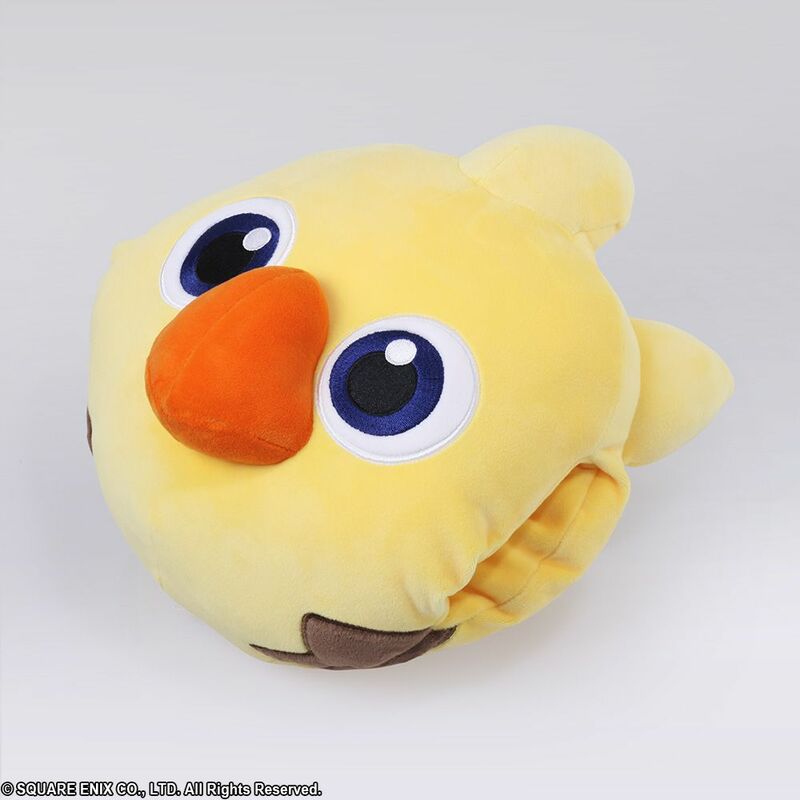 New Chocobo and Moogle Merchandise Lineup for North America! 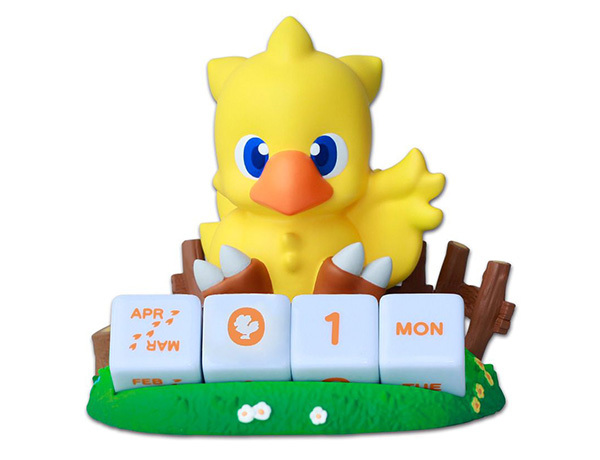 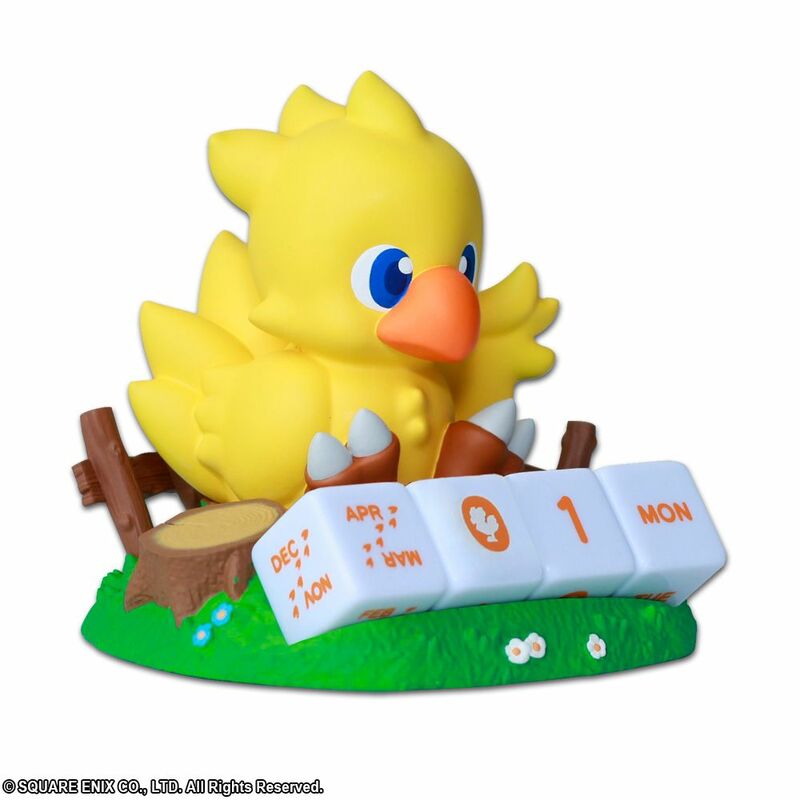 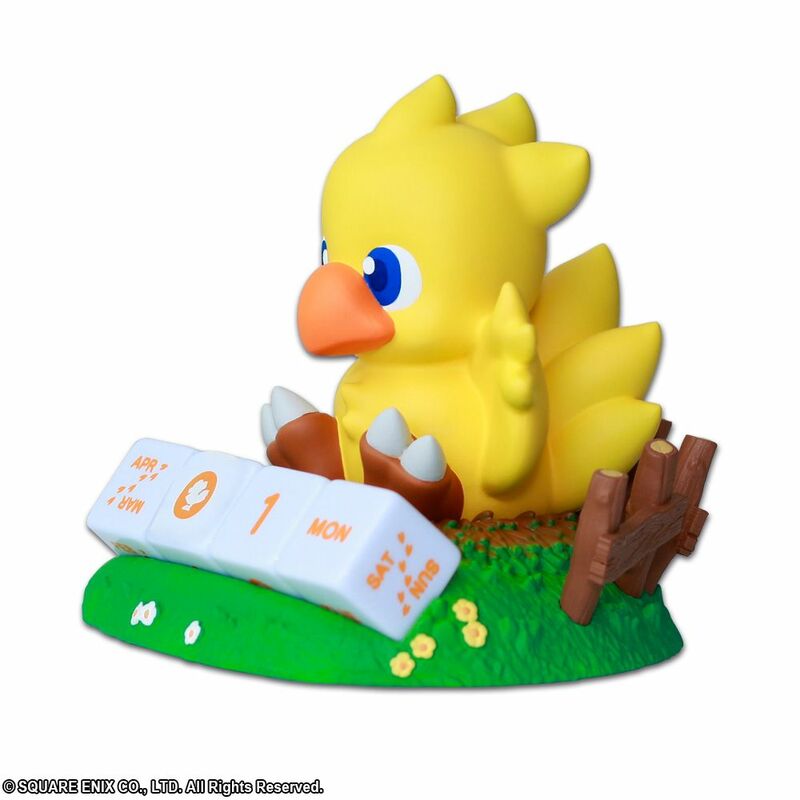 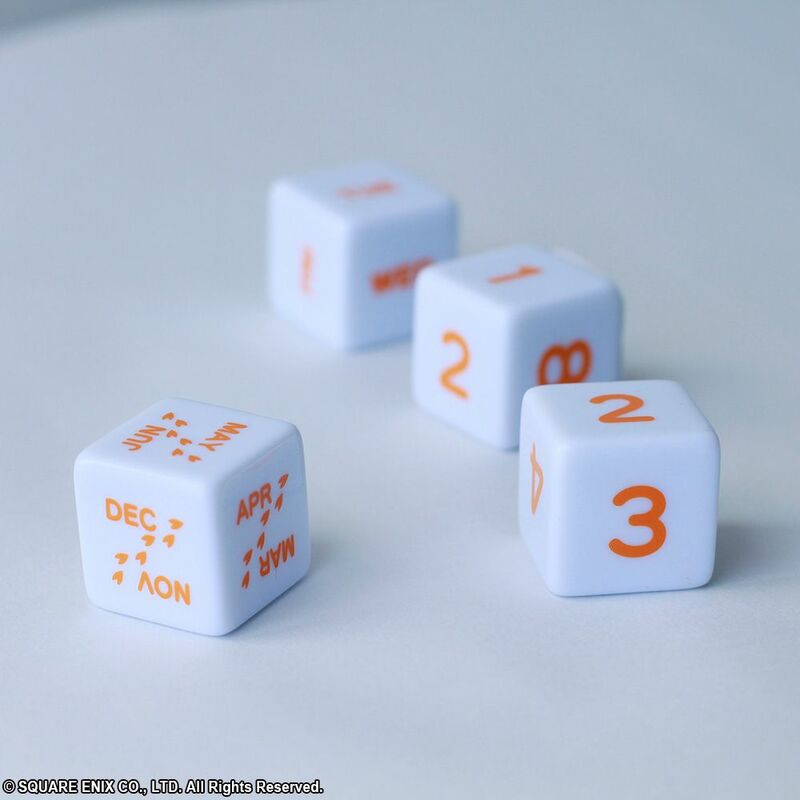 Chocobo’s Perpetual Calendar is here! 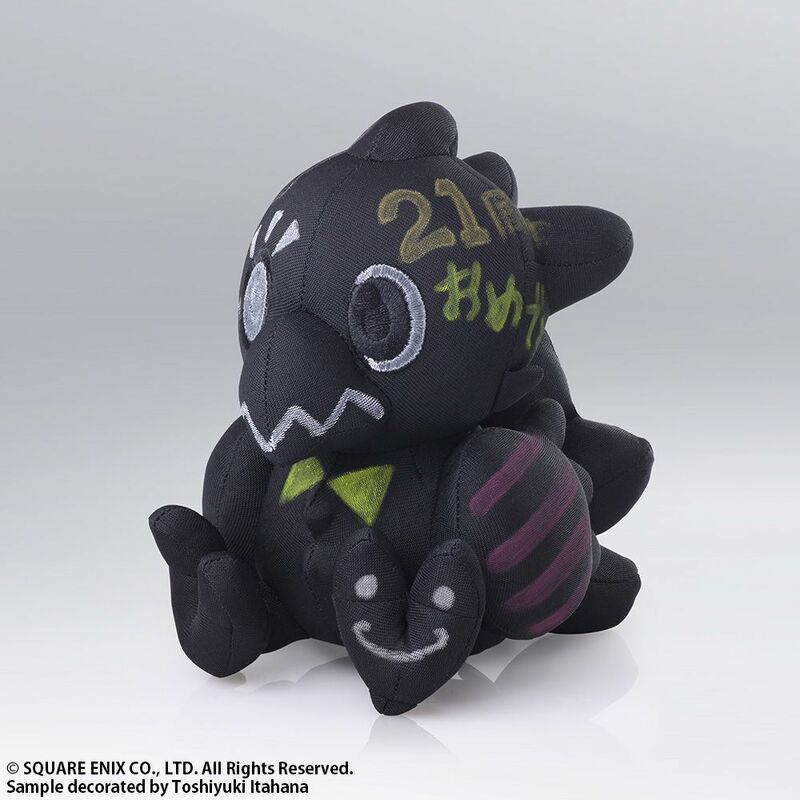 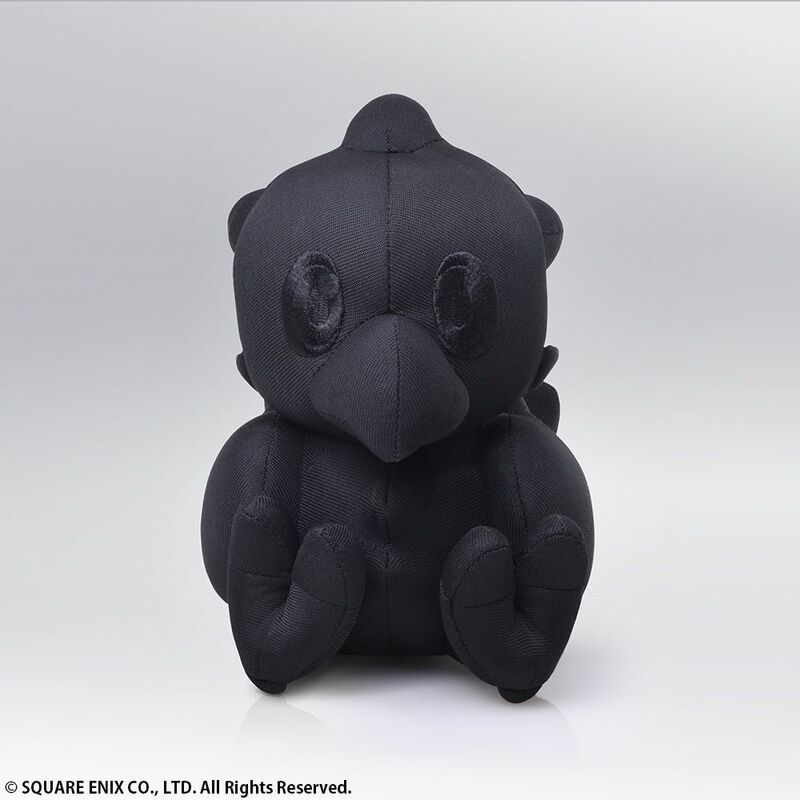 Due to its petite size, it can be placed in various locations, not limited to a desktop. 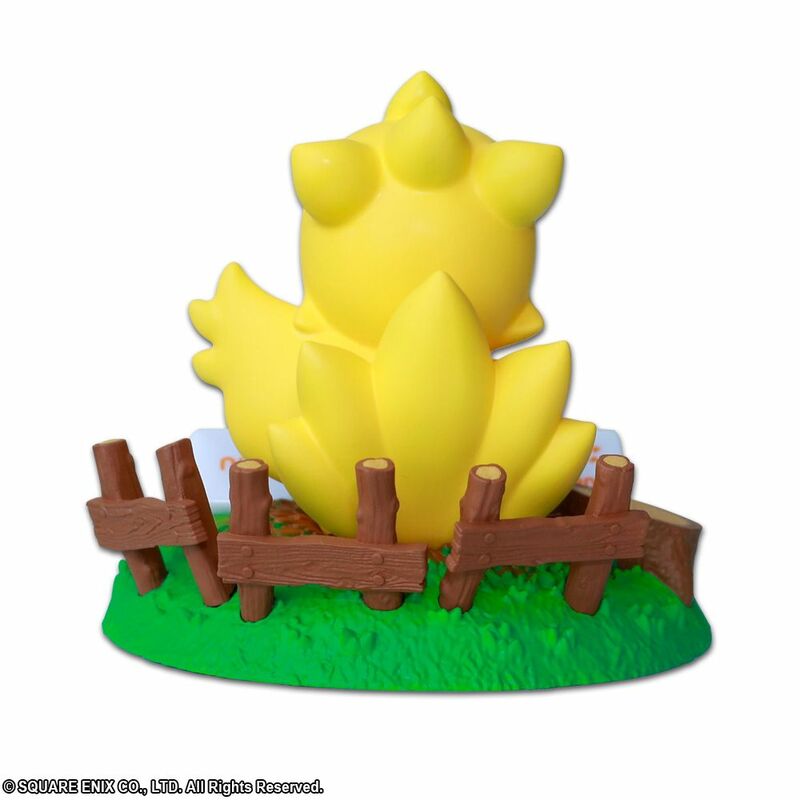 Even though its size is small, it has superb construction with amazing details like flowers, a stump, and gradient shading on the surface of the ground, resulting in a finish that gives it great presence. 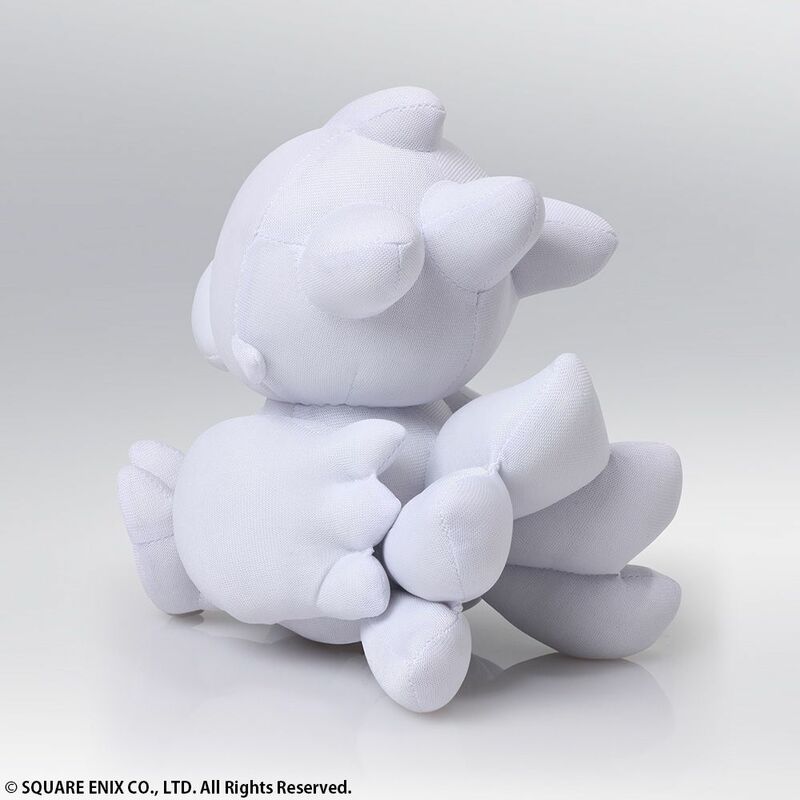 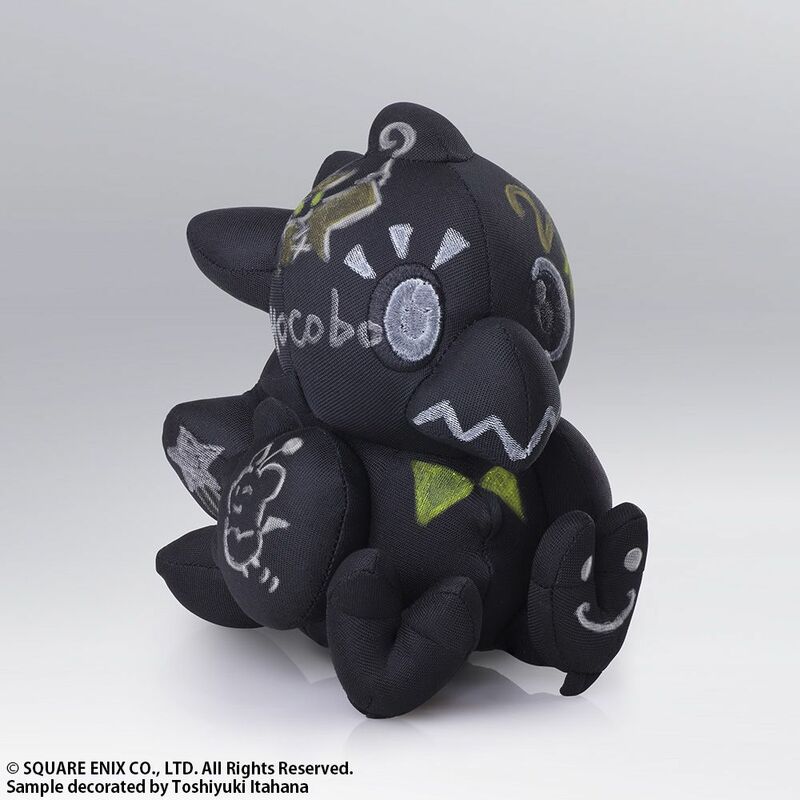 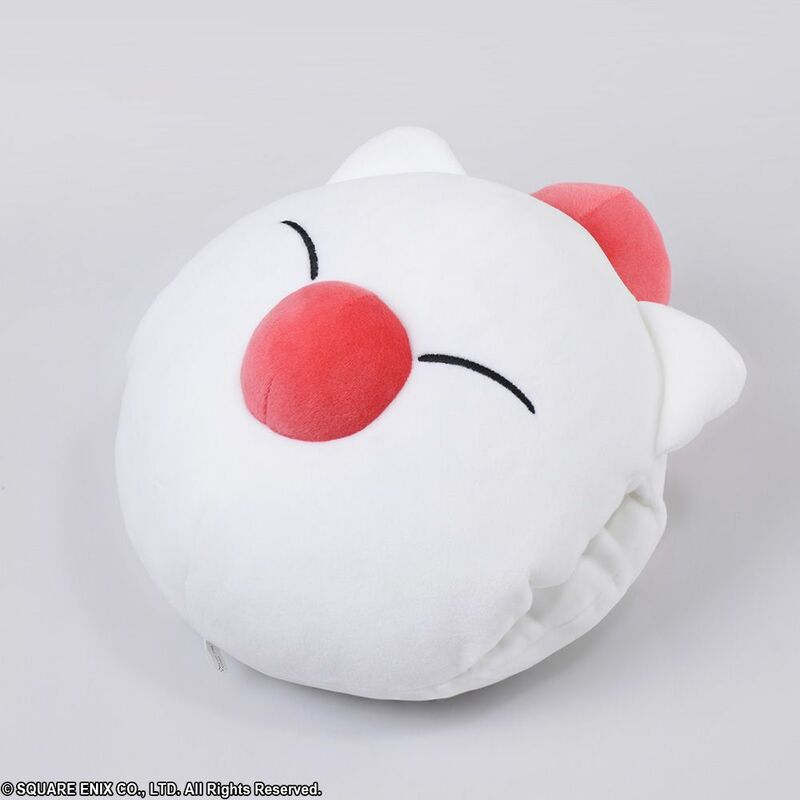 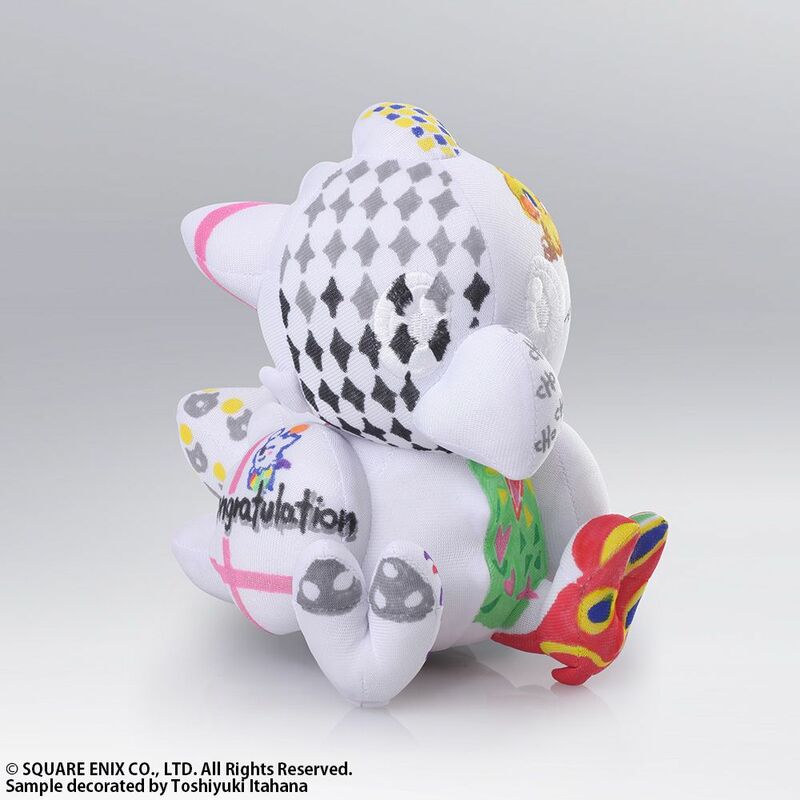 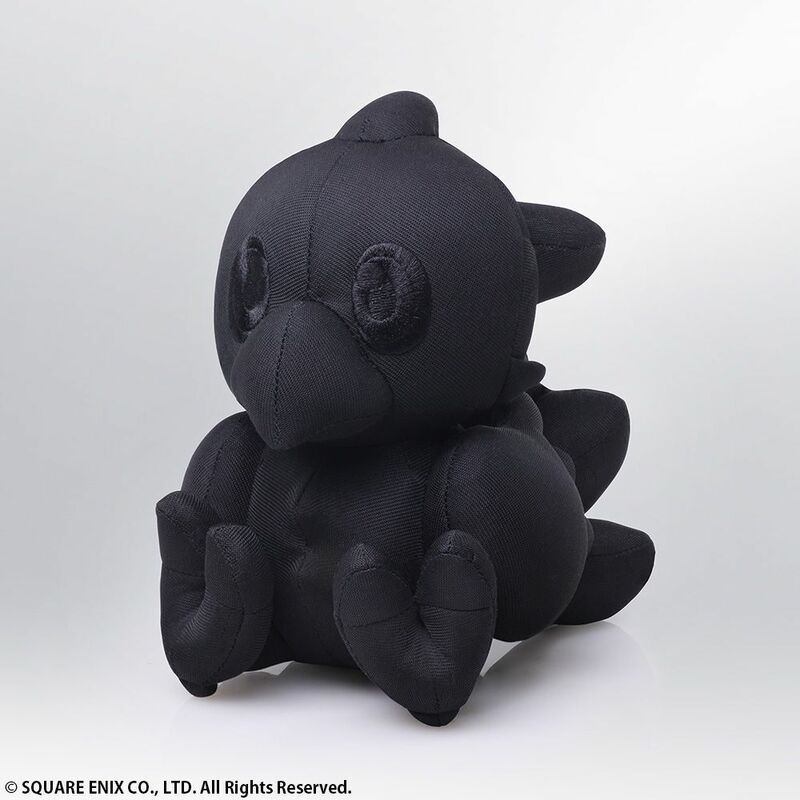 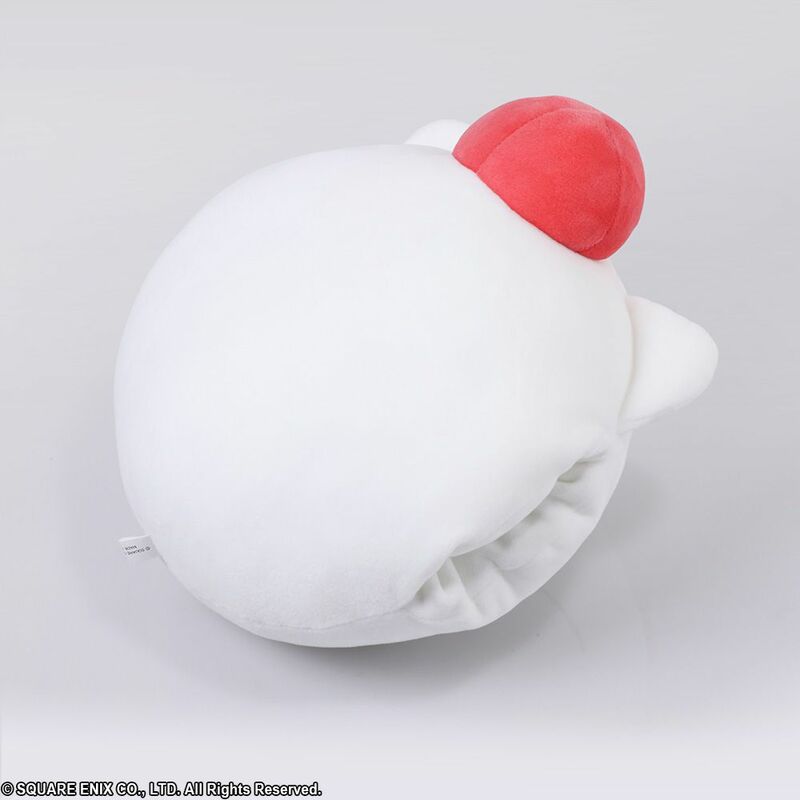 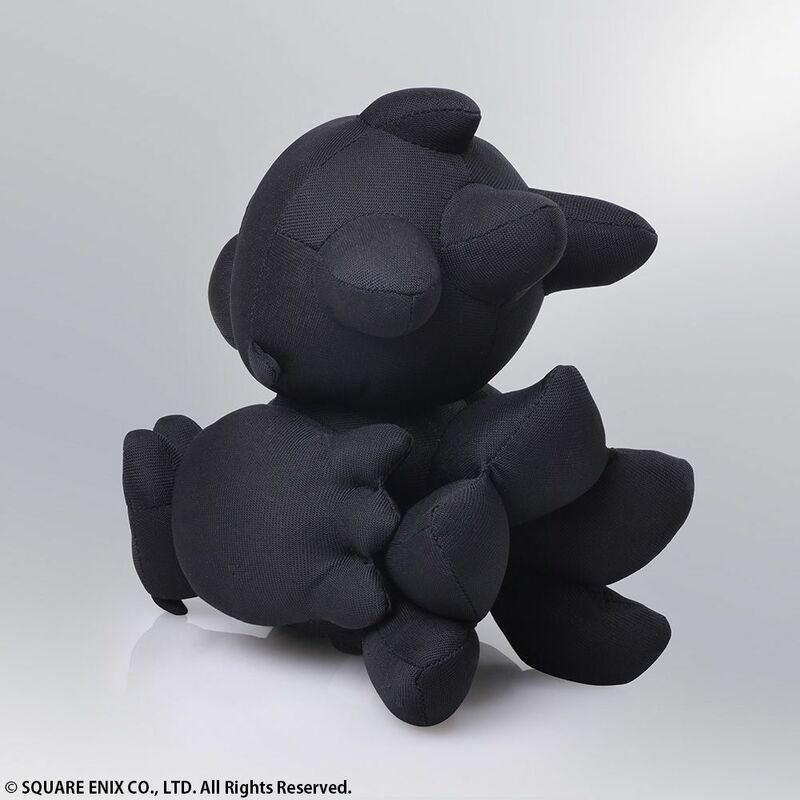 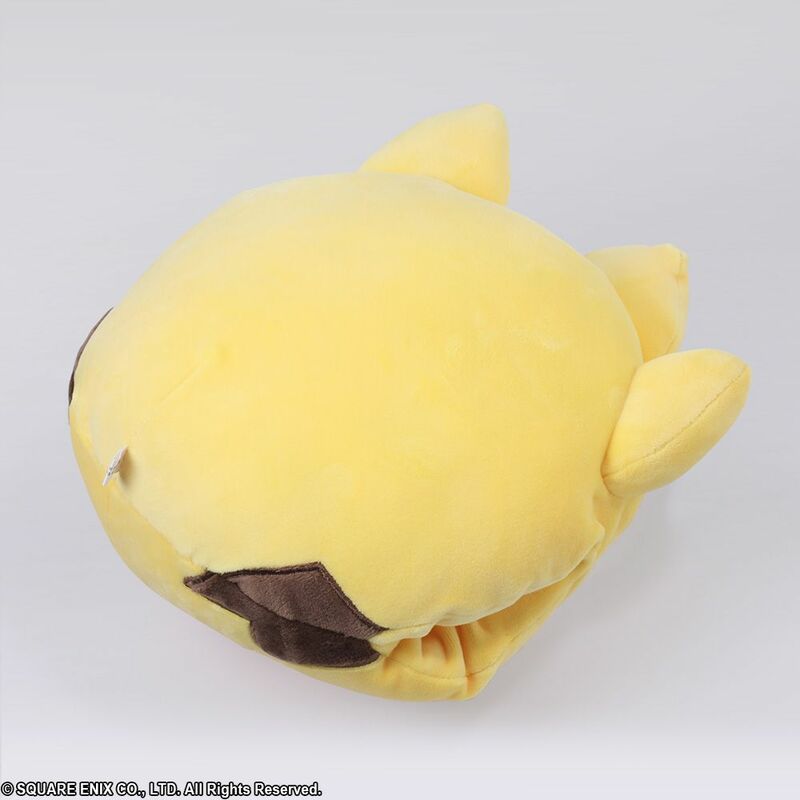 Presenting the amazingly cute Chocobo/Moogle Nap Pillow! 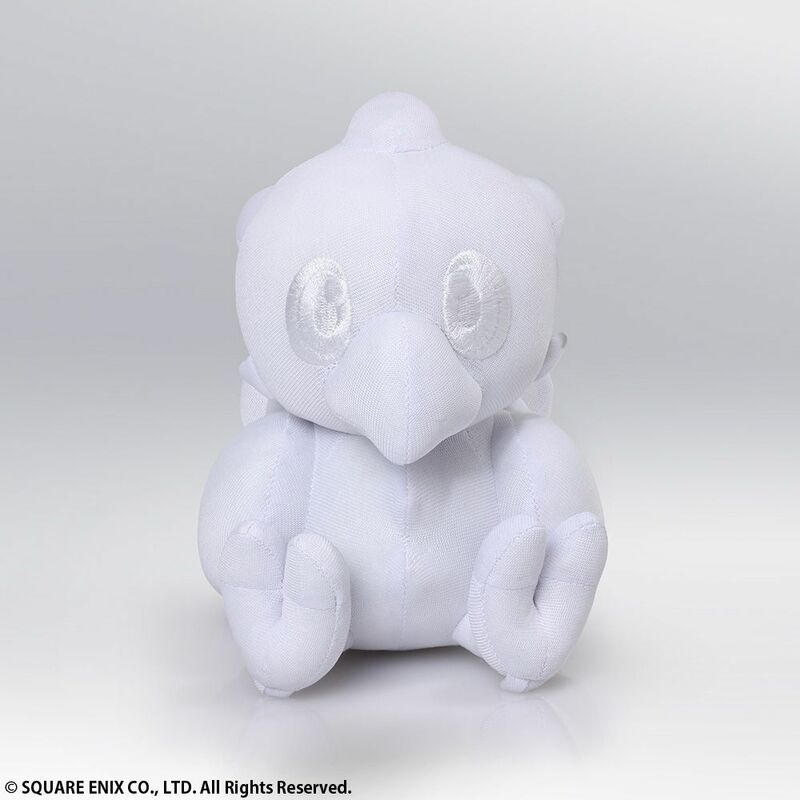 * Release date is approximate. 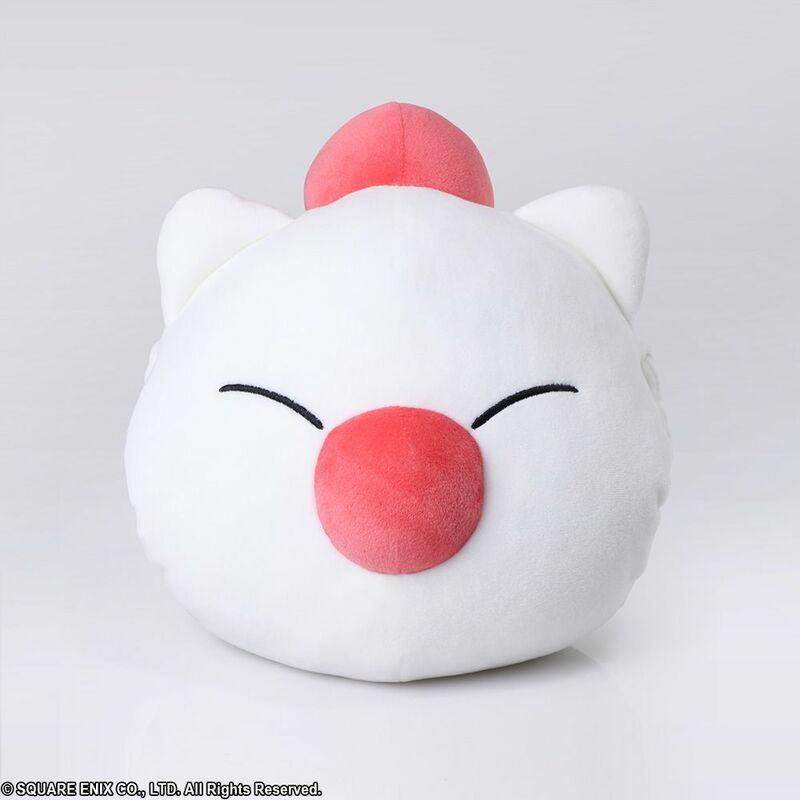 Shipment may take longer if the parcel contains an import product and faces delays due to customs and duties. 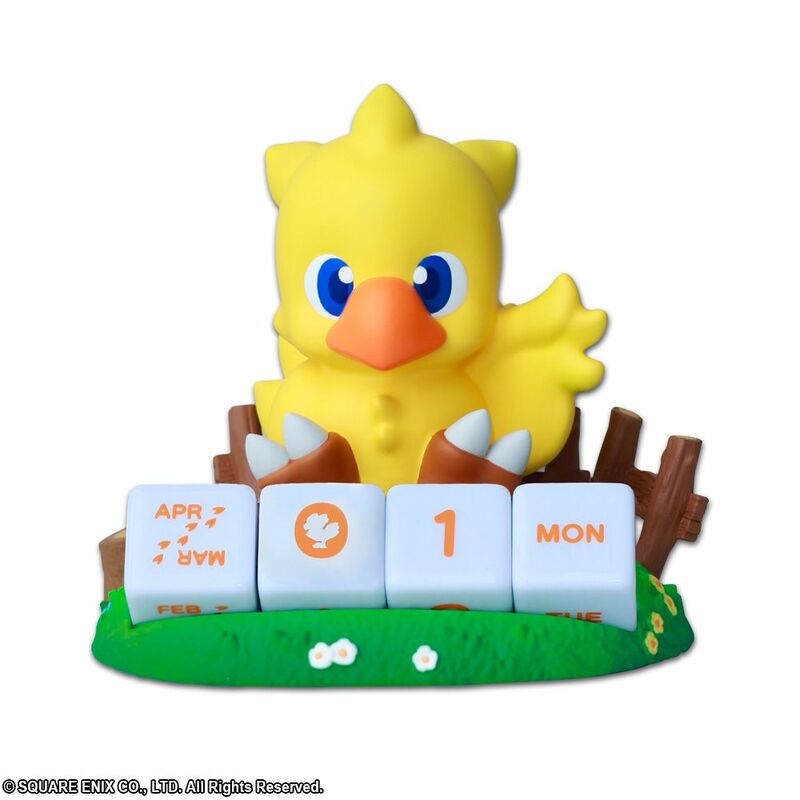 Also, please be aware of potential release date changes which shall be announced on the website.